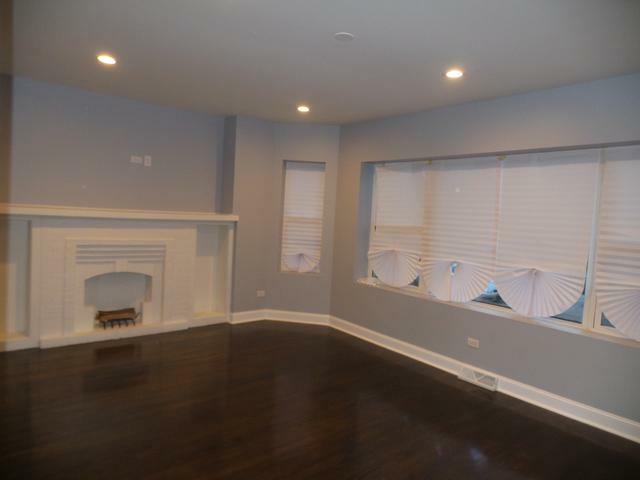 Amazing rehabbed bungalow in need of a new owner. 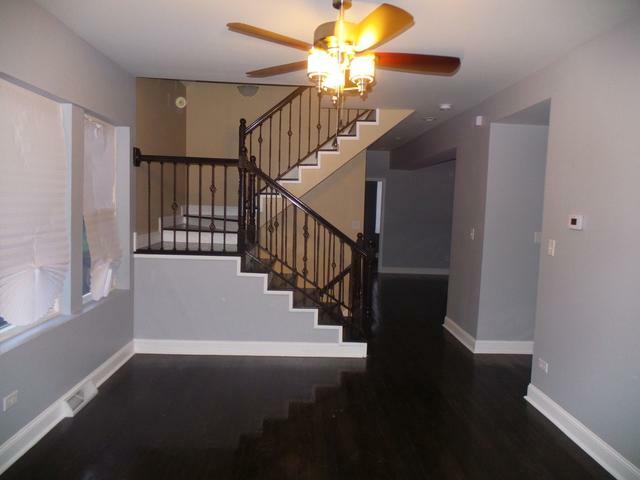 This meticulously rehabbed home features hardwood floors, granite counter tops and much more. 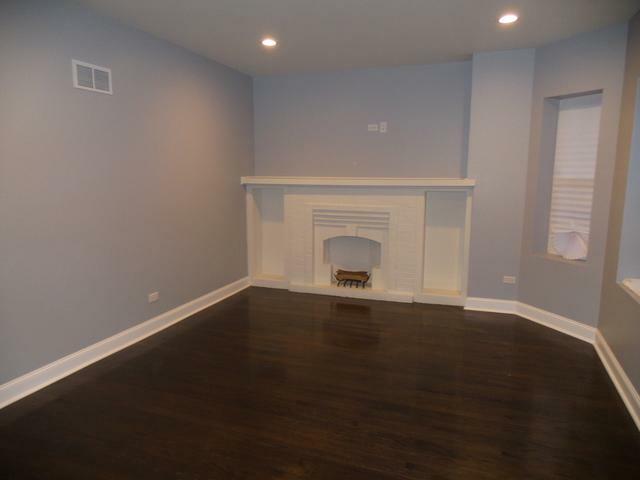 It is located close to parks, Metra, and Highways. Schedule your appointment today to view this charming property. 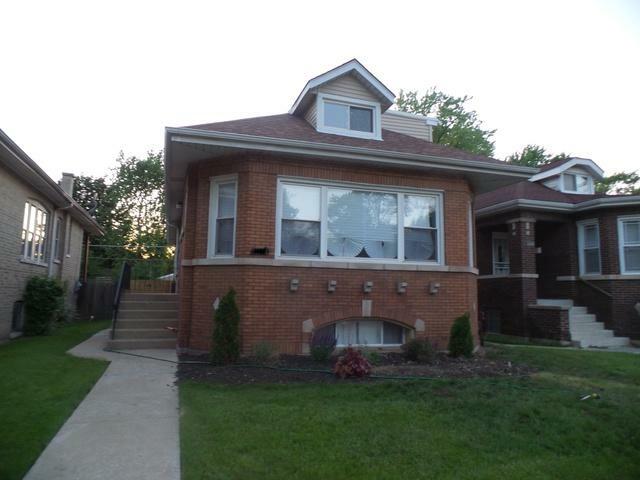 Sold by Premier Midwest Realty, INC. Listing provided courtesy of Ralynne Realty Services.